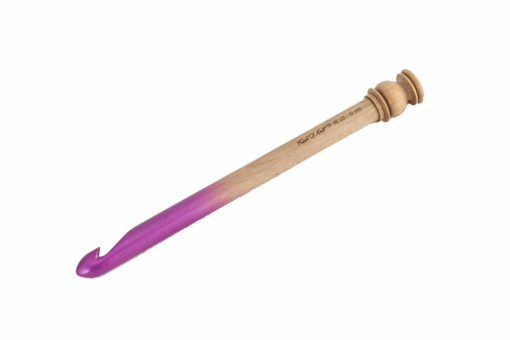 Purple Maple wood Crochet Hooks is very smooth, good quality wooden hook. 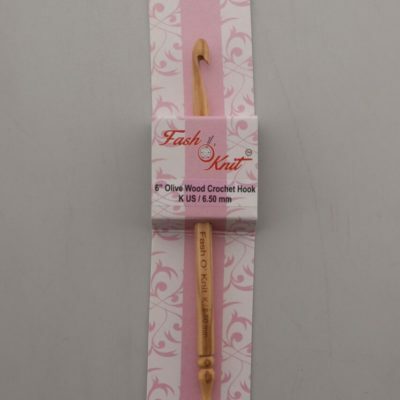 19mm wooden Crochet Hook is very smooth, good quality wooden hook. 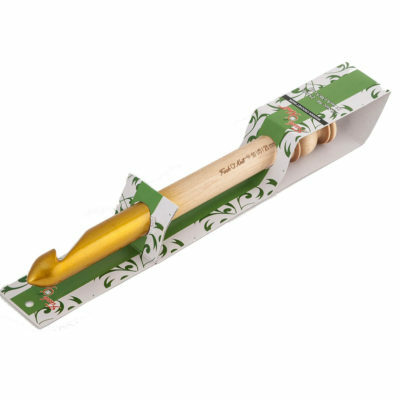 This is a hand made wooden 19mm crochet hook. 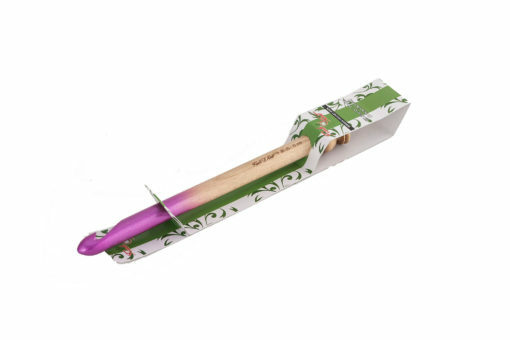 Ideal for large crochet projects and for use with chunky yarns such as scarves , sweater and homemade t-shirt yarn. Why not use this huge hook to make a rug or a chunky bag. Material: high quality maple wood. Needle is high pressure and high temperature cured to prevent breakage and provide longevity. Perfect for knitting scarves and sweater etc. Unique in designed specifically for smooth crocheting. 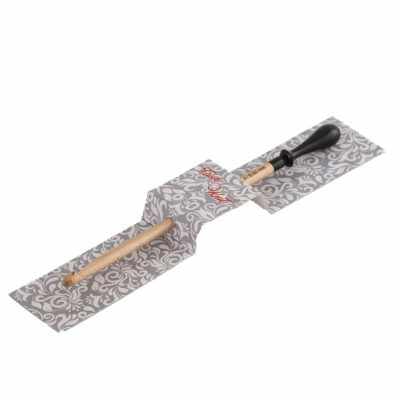 Affordable in comparison with other ergonomic crochet hooks.